For the multi-tasker in you, our dealership has the new GMC Yukon. Visit us in American Fork and we’ll show you why. With this vehicle, you have the flexibility to accommodate a large number of passengers and cargo as per your need. Confident on the outside and comfortable inside, the new GMC Yukon, offered in American Fork, truly does it all. Its state-of-the-art entertainment features, safety package and comfortable interior offer a ride that is pleasant and enjoyable. The new GMC Yukon, available in American Fork, comes with Smartphone integration for hands-free calling and phone book access, available navigation and Rear seat entertainment system with Blu-Ray and much more. 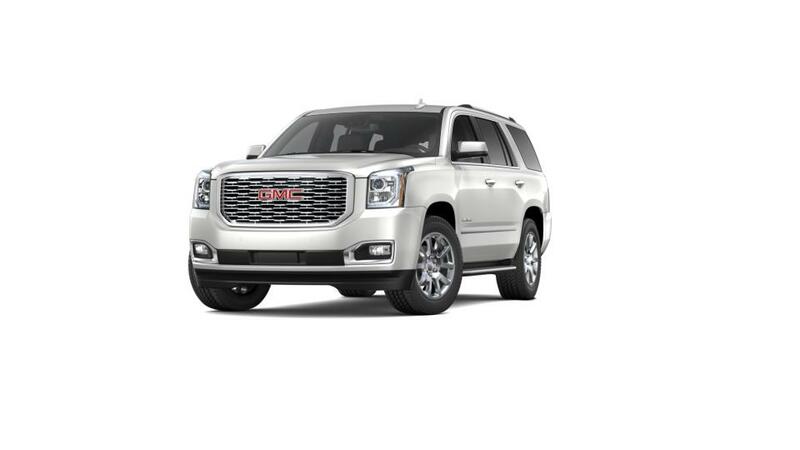 To browse an extensive inventory of the new GMC Yukon, visit our dealership in American Fork. We’re sure you’ll be bowled over, as we are, by all that this vehicle offers. 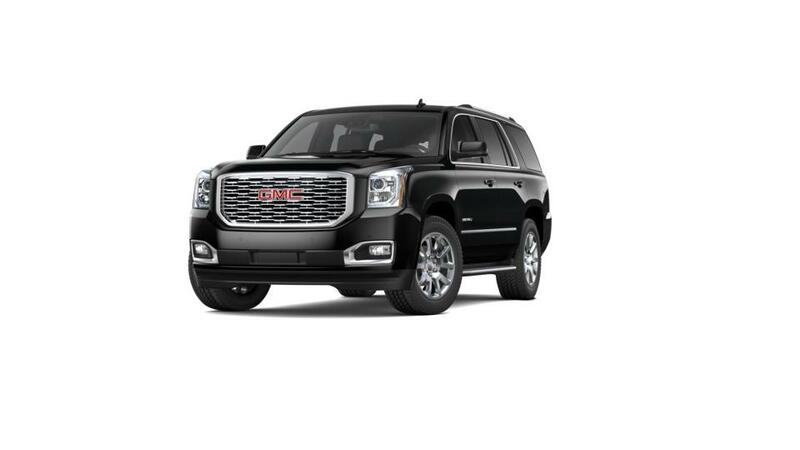 Come to our dealership to test-drive the new GMC Yukon in American Fork today!